SKU: AMP. Category: Keyboard Encoders and Interface Hardware. This is a standalone video amplifier which converts the 1 Volt output from a VGA card into 4 Volts required by most arcade monitors. The circuitry is exactly the same as that used on the J-PAC and uses a high-bandwidth video amplifier chip. 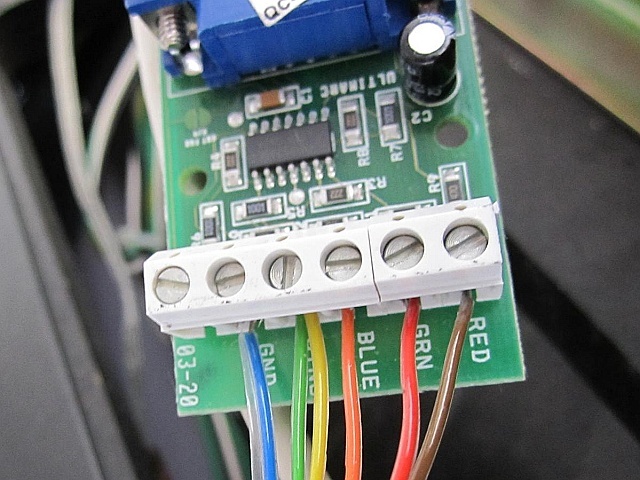 It provides an easy way of fixing a dim or dull arcade monitor display by boosting the signal input to the same level as a “real” game board. 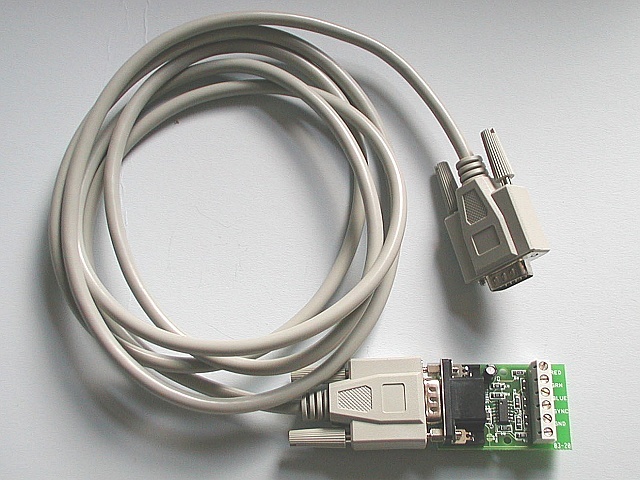 It comes supplied with a VGA cable for connection to your PC and has screw terminals for direct connection of the video wiring from the monitor.